Disclaimer By entering my contact information I give my express consent to be contacted by 'Carmelina Geremia, Royal Heritage Realty Ltd., Brokerage*' and or real estate salespeople on behalf of 'Royal Heritage Realty Ltd., Brokerage*' to discuss potential services. My previous expertise in finance, sales, and customer service for a renowned media company means I provide a superb experience for my clients. I come from a big family of entrepreneurs, which is where I get my strength, and strong sense of integrity. I pride myself in my versatility. I understand that every home buyer and seller has unique requirements. 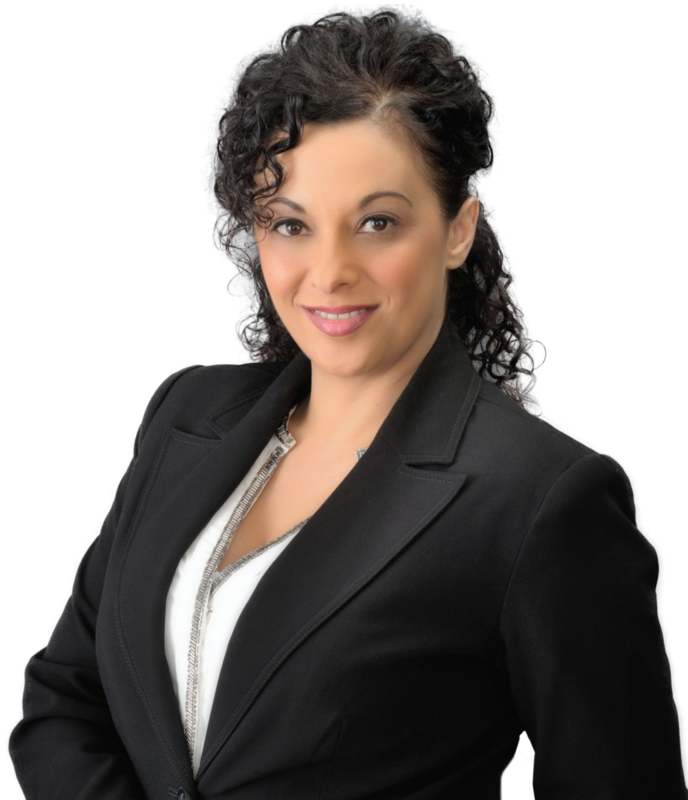 I am passionate about understanding the needs of buyers and sellers. I have a caring yet efficient business style with a zest for life and family. For the past 10 years Real Estate has been my specialty. I have a proven track record and guarantee results. If you’re buying or selling your home or business, put your confidence in me!